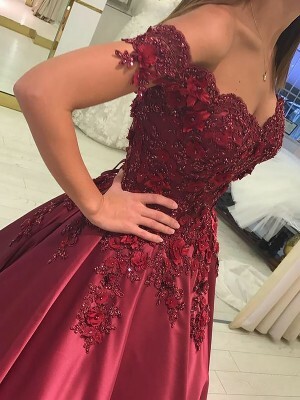 I have received the dress and it is more beautiful than expected. I was worried about the dress length because I'm short. But in fact the dress fits me perfectly. Well done. 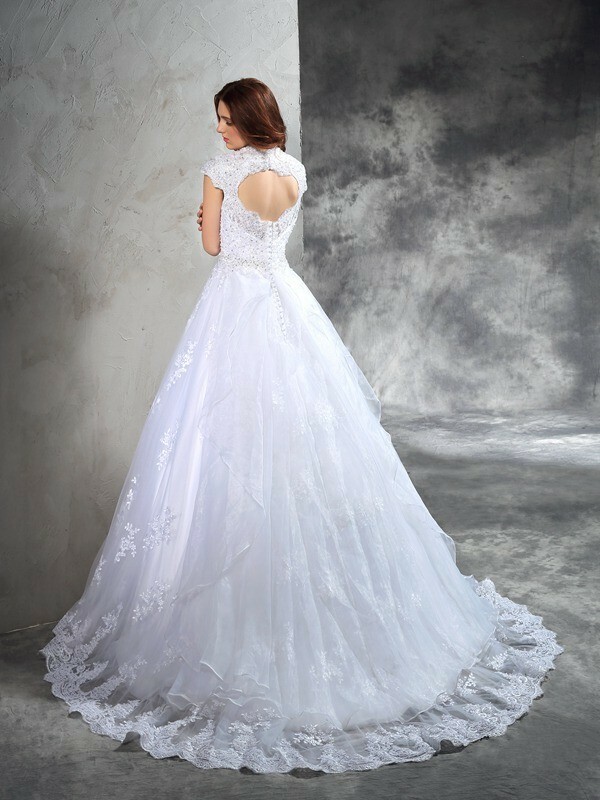 The dress is the one I have been looking for and It fits me well. It is the same as the picture shows and the description part says. 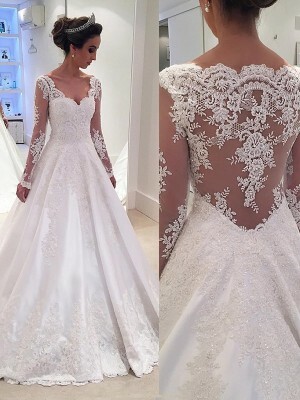 I cannot wait to wear it on my wedding day.